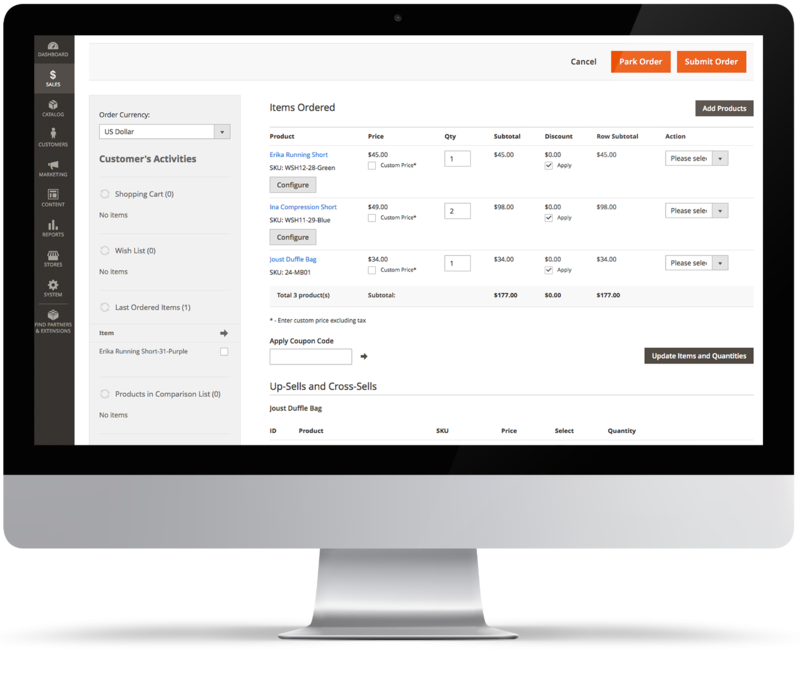 GDPR Compliance Manager enhances Magento 2 with functionality that makes your GDPR compliance easier to attain. Our module adds a comprehensive set of functions that allow you to manage your GDPR responsibilities. Put the power of data privacy in the hands of your customers. Easily keep track of all every SAR, its progress and how far from SLA breach it is. 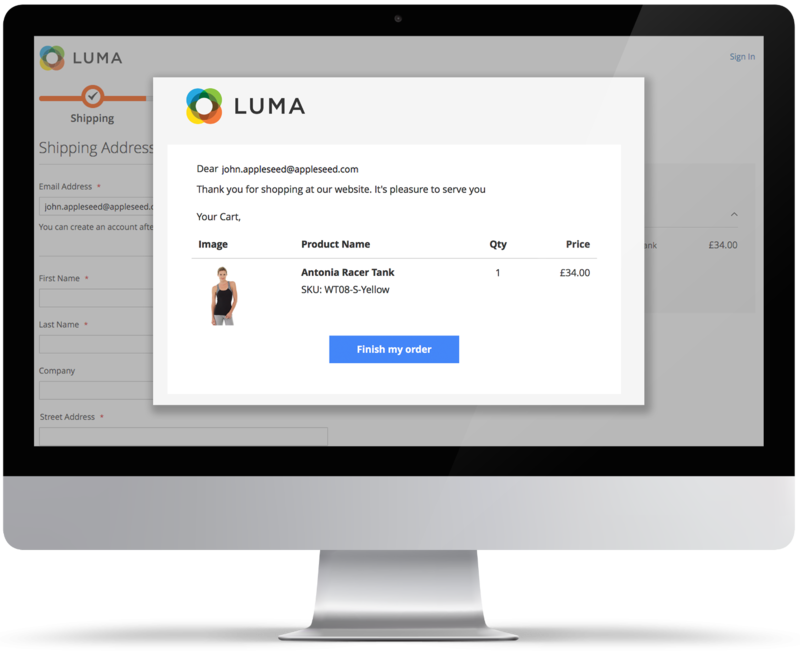 Find out more about how you can meet your GDPR obligations using your Magento 2 website and how our module takes the strain out of managing your customers' privacy requirements. 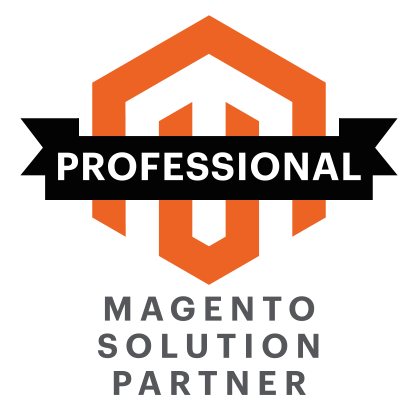 Customer Service Suite turns Magento into a powerful tool to improve your telephone and mail-order sales. Quickly understand the influence that your site's front-end user interface has on sales and site usage. See front-end clicks in your Google Analytics data and include in your segments accordingly . 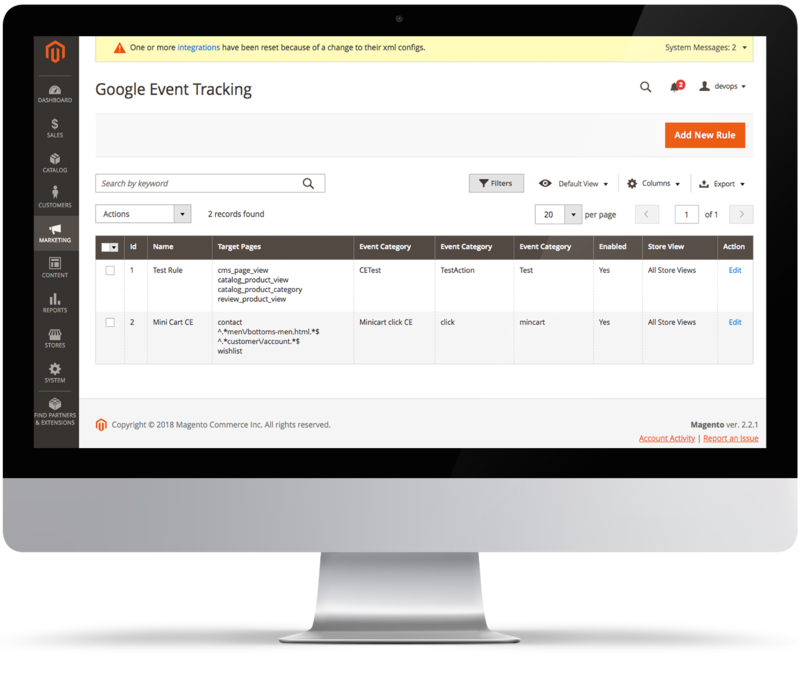 Also allows behavioural analysis by customer group. 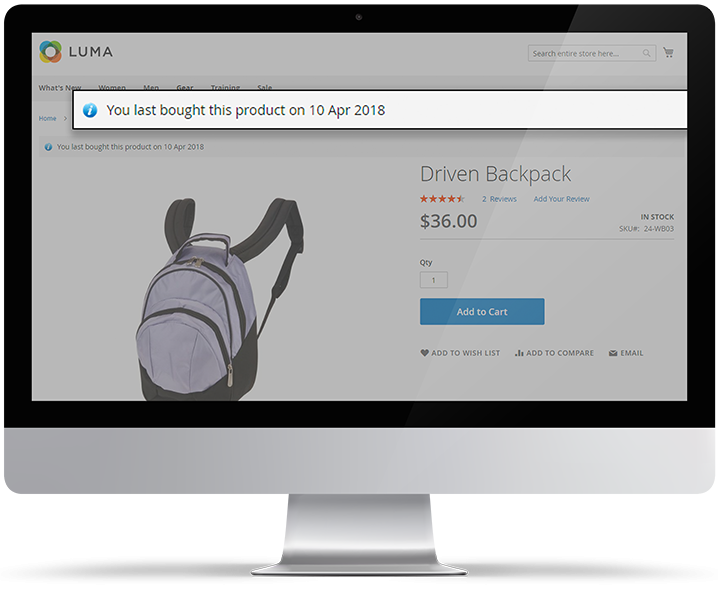 Now you can display a message on your product pages showing the customer when they last bought that product. Helps to encourage repeat purchases and increases your average order value. 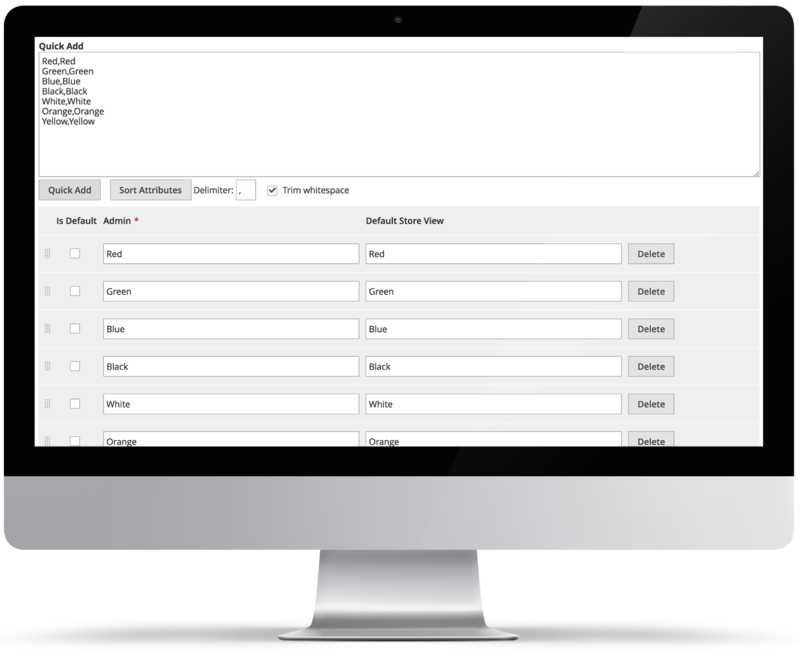 Now you can quickly and easily manage attribute option values in bulk via the Magento admin panel. Create and update hundreds of option values for drop-downs and muilti-select attributes in a single click. 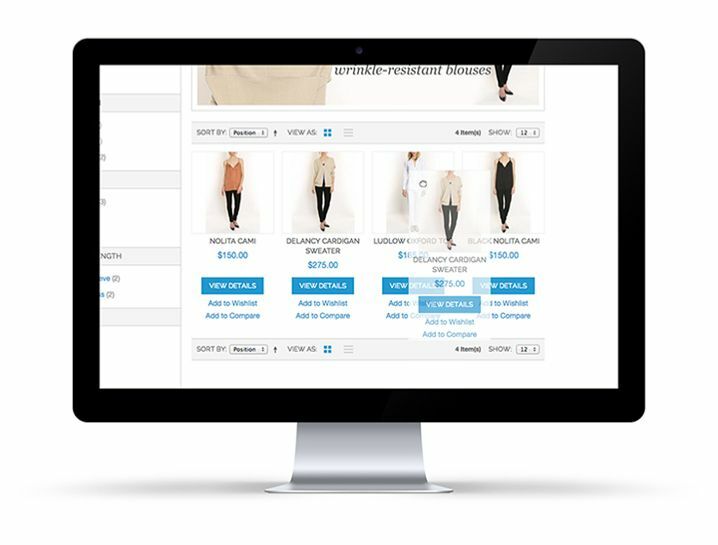 Create and merchandise categories quickly and easily with Visual Merchandiser for Magento. Drag-and-drop products into position, or set up 'Smart Categories' based upon attributes. Saves you hours merchandising your Magento store.